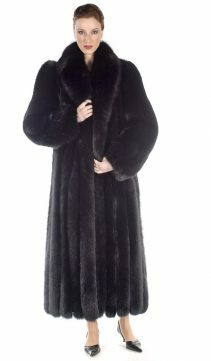 Sumptuous black fox fur is the ultimate in glamour in this fabulously luxurious fur cape. 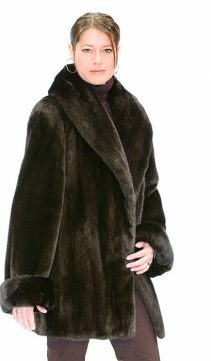 Wear it over evening wear, over dinner suits, to create a dramatic statement of fashion that is as warm and comfortable to wear as it is beautiful! Fur Content: Dyed Black Fox. Hook and Eye Closures. Fur Origin: Finland.